The Eliot Oral History Project has concluded their spring interview series. 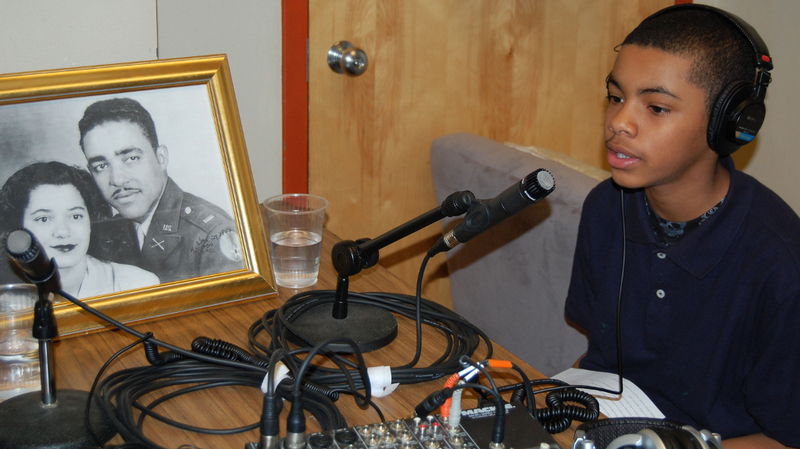 The project, sponsored by the Northeast Coalition of Neighborhoods and the Eliot Neighborhood Association, brought elders together with students from Boise Eliot’s middle school class to record stories about the Eliot Neighborhood. All children need health care. Unfortunately, too many kids don’t have health coverage, which means they don’t get the health care they need when they need it. That’s why Oregon Healthy Kids, a newly expanded health coverage program for uninsured children, will help make sure every child in the state has health insurance. The Broadway Bridge is scheduled to be closed from July 6 to Sept. 3 to all motorized vehicles due to streetcar construction. The south sidewalk of the bridge will remain open to bicyclists and pedestrians. Learn to swim for free at the Matt Dishman Pool. Portland Parks & Recreation is offering free swim lessons to the public this summer! Anyone 3 years or older qualifies for five free swim lessons for beginners June 21-25 at Dishman Pool or any of the other local PP&R neighborhood pools. Last summer more than 3,100 Portlanders learned how to swim during the free swim lessons. 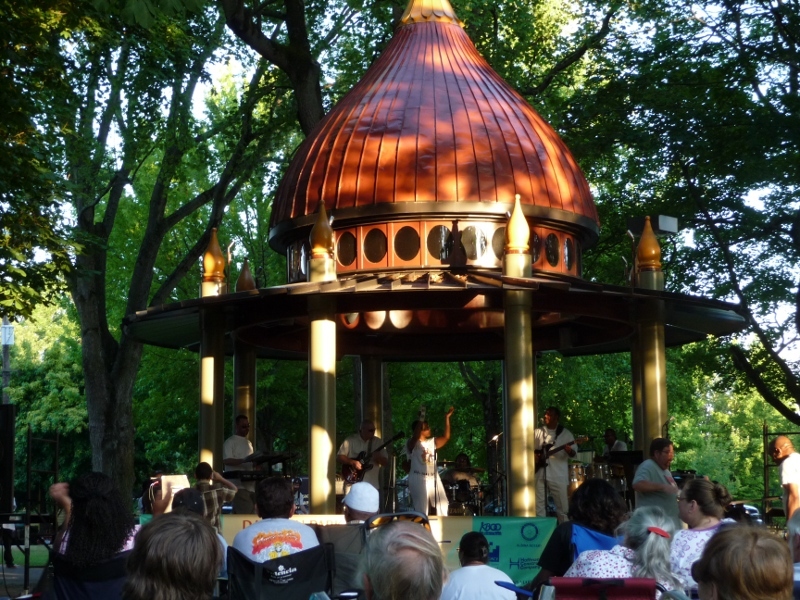 Dawson Park will host three free concerts this summer! The gazebo, renovated in the the Spring of 2008, will be the stage for the live performances. Last year three great acts graced the gazebo and this year’s lineup looks fantastic. Concerts begin at 6:30 PM and last about 2 hours. Best of all, the concerts are free! Dreamer’s Marketplace, a new open air arts and craft market, opens June 12 and 13 and runs weekends throughout the summer. Vendors will offer a fantastic variety of unique products ranging from fine art and hand crafts, to jewelry, pastries, and more. A variety of food carts will offer a diverse array of freshly prepared food. Local musicians and entertainers will perform along with a variety of other special presentations including art shows, balloon fun, and interactive programs for children and families.